How Far is Brigade Woods? Welcome to explore the wonderful project In Whitefield locality, near to ITPL. Brigade Woods, a residential project located in Bangalore, developed by one of the well-known developers in the real estate industry by Brigade Enterprises Limited. 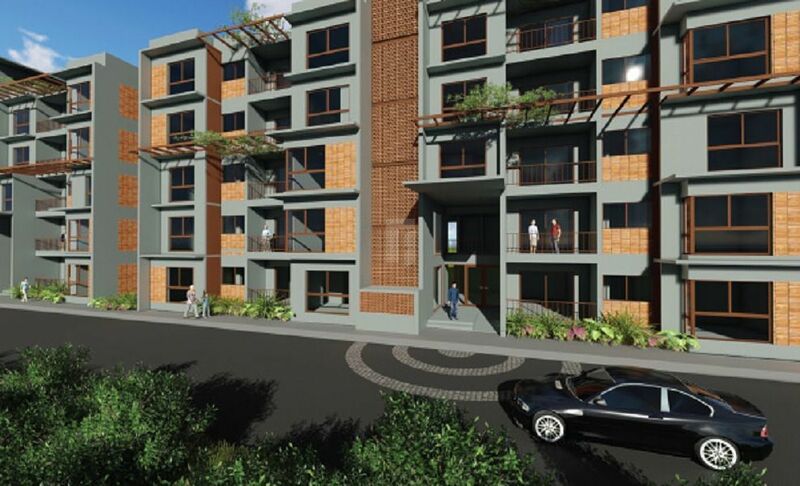 This project offers 2BHK and 3BHK apartments, the size of 2BHK apartments is 1364 Sq ft and the size of 3BHK apartments is 1695 Sq ft, 1782 Sq ft. The serene atmosphere will surely soothe your mind and soul, the homes are designed in such a way that it allows the abundant of natural light and fresh air into homes, loaded with top end amenities Brigade Woods allows the occupants to lead an amazing life. Whitefield is located close to well-known IT companies, tech hubs and to other daily utilities. So you can lead a joyful life. Designed and planned by the best in the industry, a wonderful community with all the modern-day facilities will surely amaze you. Built with best in class materials and fixtures, Swimming Pool, gymnasium, clubhouse many other amenities are there, in addition to this Round the clock security, CCTV surveillance etc., are a few notable security features of Brigade Woods. Brigade Enterprises Limited was established in 1986, with property development as its main focus. Today, Brigade Group is one of South India's leading property developers. they are headquartered in Bangalore, with branch offices in several cities in South India, and a representative office in Dubai. They have a uniquely diverse multi-domain portfolio that covers property development, property management services, hospitality, and education. Our projects extend across several major cities in South India: Chennai, Chikmagalur, Hyderabad, Kochi, Mangalore, and Mysore. Brigade Exotica one of the prestigious projects of the builder is developed with ready to occupy 3, 4, 5BHK apartments for sale in Whitefield, Bangalore. Book your dream home in Brigade exotica lives a hassle-free lifestyle with all your daily needs in the vicinity. They are known to be a professionally managed organization with a stable and confident business model. They have shown an impressive compounded annual growth rate even during difficult market and business cycles. And in the process of successfully negotiating changing conditions, Brigade has created a brand name that stands for trust, reliability, and innovation, across all our domains. Want to be at a calm place Brigade group presents Brigade Panorama at Mysore Road Bangalore consists of 2BHK and 3BHK luxury and eco-friendly Apartments. Brigade Altamont at Hennur Road, at Bangalore and many more, are there which are crafted with perfect architecture, eye-catching design with amenities at the prime location. To be a World Class organization in our Products, Process, People and Performance. To Constantly endeavor to be the Preferred Developer of Residential and Commercial and Hospitality spaces in the markets in which we operate, without compromising on our core values, for the benefit of all our stakeholders.